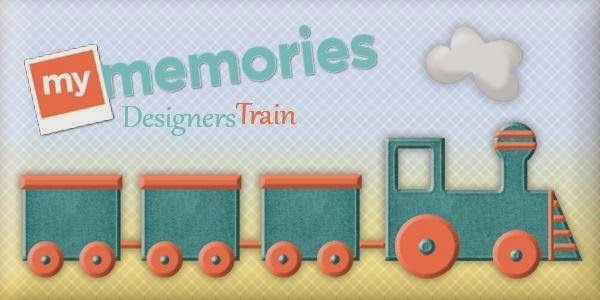 MyMemories Blog: August MyMemories Blog Train!!! Welcome to the August Blog Train!!! 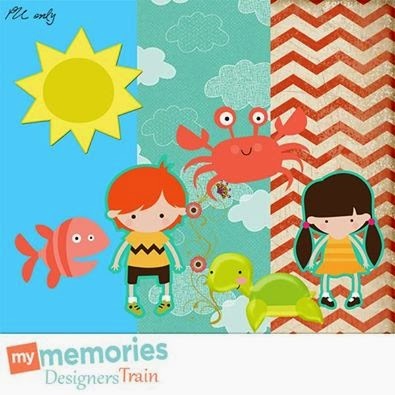 Please enjoy this free gift from the MyMemories Design Shop! Thank you so much. LOVED this subject matter. There are still two designers listed here in the links that don't have anything up and it's two days later. I guess I have to remember to check back later. ok Dee's Delights link brings me to a page that says I have to be invited to the blog. I emailed her contact but haven't heard anything. Also, ariannegrafx has a link on her FB page, but there is nothing on her blog from the link. Thank you for your comments! We have hopefully fixed the problem with those email links. I am SO excited you are loving it! Just checking - the links to blogs look to me most odd, HTML gone mad? Thank you for organising the train - lovely theme!! Here is the correct address for Dees-Deelights.